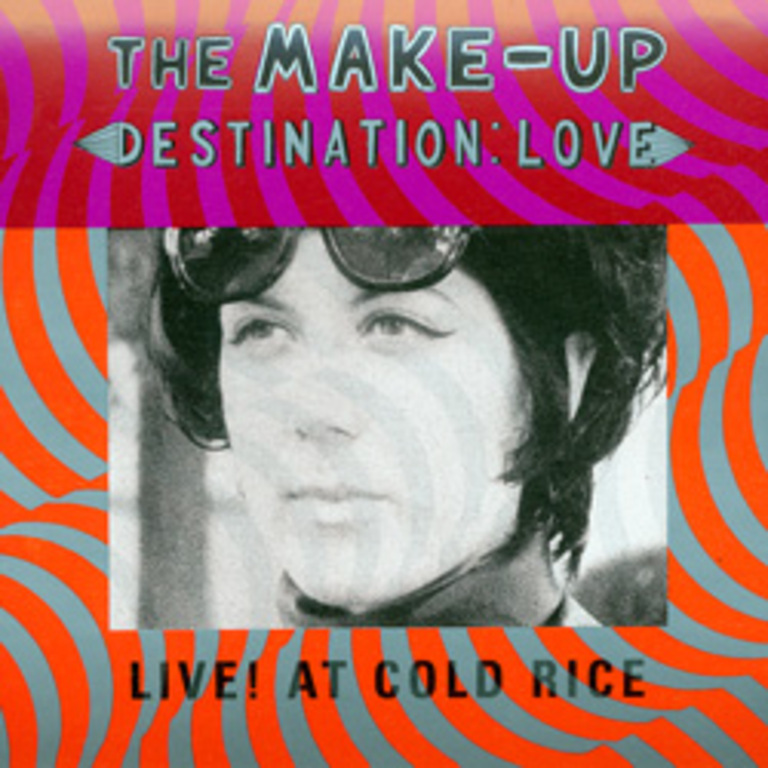 Destination, Make-Up's first full-length album, was originally released in 1995. The 12" LP edition was first remastered and reissued in 2009, but didn’t stay in print for long. The album was again reissued in June 2012. The 12" LP comes with a free MP3 download.